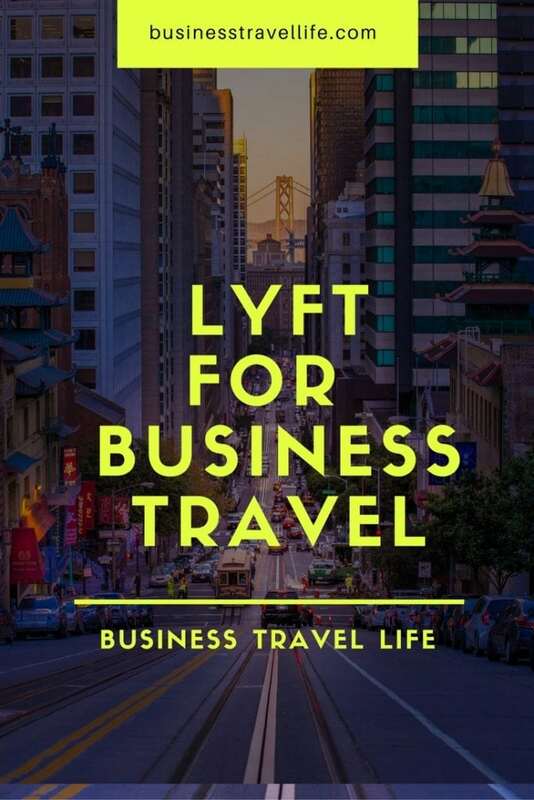 Lyft for Business offers road warriors a more comfortable and economical transportation option during business travel. Ridesharing services are more popular than ever with corporate travelers. In fact, reports indicate 2016 marks the first year that corporate travelers are using ride-hailing services, like Lyft, more frequently than car rental and taxi cabs. Is is likely you are familiar with Uber for Business, but have you heard of Lyft for Business? Lyft is a ridesharing service that allows users to request a ride, using an app. Lyft is easy to use. Download the app and request a ride. The driver will show up in their own personal vehicle and take the user to the requested destination. Upon arrival, use the app to pay for the ride and expect an electronic receipt to be emailed. 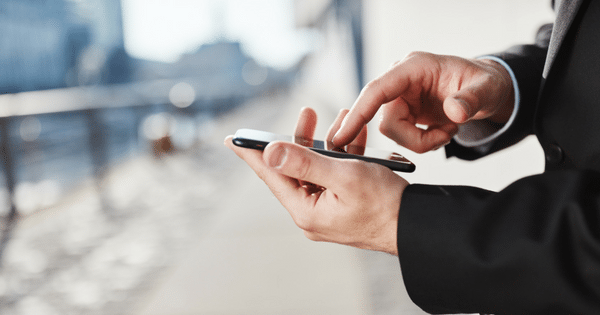 Ridesharing services are gaining popularity with business travelers, thanks to digital features designed to keep travelers safe and provide more transparency for the ride. Lyft has a safety program in place to ensure drivers and their personal vehicles are safe. Lyft drivers are required to pass a criminal background check, annual driving record checks, and a 19-point vehicle inspection. Additionally, Lyft has a zero-tolerance drug and alcohol policy for all drivers. In case there is an emergency or accident during a ride, Lyft offers a 24 hour Critical Response Line and logs the driver and route detail for every ride. Lyft has many digital features available for a more comfortable passenger experience. 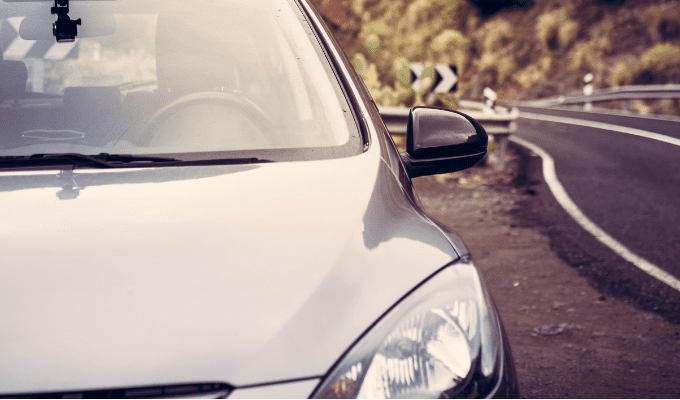 After a ride is requested, the user will receive driver and vehicle information with photos and license plate number to ensure they are getting in the right vehicle. Users can also share their route with others, including an expected arrival time. And, if the Lyft app offers lost and found reports to easily locate items left in the Lyft vehicle. After each ride, users can rate their driver (and the driver can rate the user). If there is a report of unsafe driving, Lyft will respond. Additionally, users will not have a driver again if they rate the drive three stars or less. Lyft offers four levels of service. For varying prices, passengers can choose a to share a ride with other passengers or take a personal car. Not all options are available in every city. Lyft Line: Lyft Line is a shared ride. The passengers will split the cost of the ride. The price is fixed upfront. This is the most economical option. Lyft: This is simply a personal car that will seat up to four people (or just one). Lyft Plus: Lyft Plus is a larger car that will hold up to six people. Lyft Premier: This option will provide a higher-end car. According to a recent Certify report, Lyft is significantly cheaper per ride for business travelers than taxi service and typically less expensive than Uber. Lyft now offers a service specifically for business travelers called Lyft for Business. The Lyft for Business platform offers additional features targeted for business travelers, including business profiles, scheduled rides, automatic expensing and a concierge dashboard. This feature allows Lyft users to easily switch between a business profile and a personal profile. The business profile will store ride receipts and save payment methods and send the receipt to the user’s work inbox. Additionally, the user can add a note about the trip. This feature allows users to schedule a ride up to 24 hours in advanced. The scheduled ride feature is easy to use and allows users to cancel or change up to 30 minutes from the requested pick up time. (this feature may not be available in every area). Lyft has partnered with expense reporting company Concur, which means users can sync accounts and expect Lyft expenses to integrate into Concur. Lyft recently added Concierge, a new third-party web request product that allows travel organizers to request rides on behalf of passengers. A requester simply inputs the passenger’s name and pickup and drop-off location, and a Lyft driver will be matched to give the ride. Lyft is a welcomed alternative to taxis for business travelers. If you are new to ridesharing it may be worth giving Lyft a try during your next business trip. Wondering if you can use Lyft to get to and from the airport? See a list of airports that Lyft is available at here. Interested in trying Lyft during your next business trip?